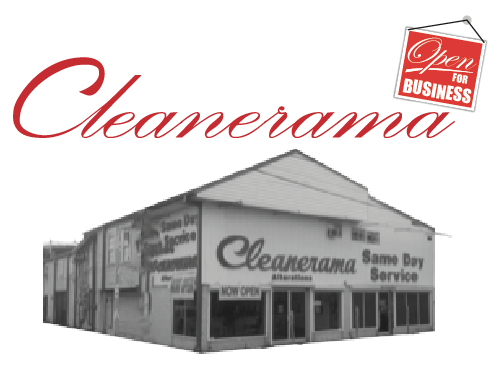 Cleanerama's Same Day / 1-Hour Dry Cleaning, Laundry, Alterations, Wash and Fold, and Coin Laundry - New Orleans(Main Plant), Metairie, and Tulane University. 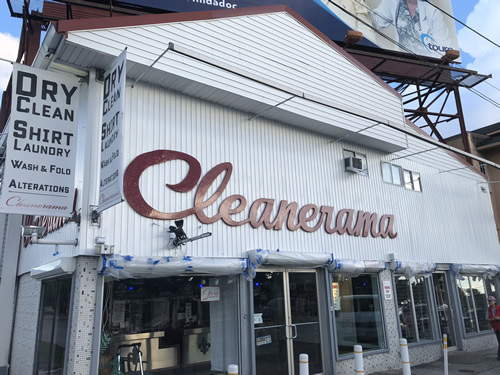 Established 1955. (3) want to do something about it, like for example, revoke their alcohol permit? 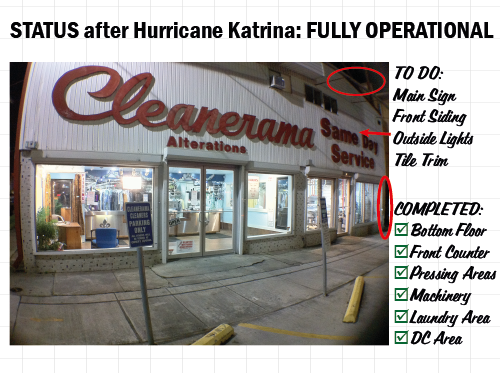 the sooner New Orleans will change.